If you really want to make a profit from blogging, you should be putting your efforts to good use. 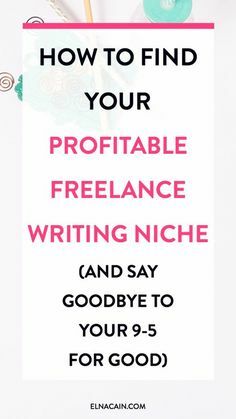 Blogging can bring in a lucrative income, as long as you know HOW to do it and HOW to say it. What I mean by this is that you should probably consider developing your writing skills by studying how to be a good copywriter. I’ve learned over the years that good copywriting is what really works! Being robotic and not authentic enough could cost you visitors and ultimately less traffic. You want to attract wealth and not turn it away, right? So, how do you increase blog traffic? But don’t get me wrong, there are many other ways to get traffic to your blog. Doing what works to increase blog traffic is the only thing that matters, and there are MANY strategies that work! Many internet marketers are blogging for dollars these days for many reasons. Branding, exposure, visibility, and business are just a few reasons. But what many of them don’t understand is how to increase blog traffic for effective results. Here are a few blog traffic tips for you to implement which means more generated income in your bank account.